Channel Zero: Should You Watch The New Horror Series? Good Stuff in the Horror Genre is very hard to come by whether it’s in a Movie format or a Series. A new addition in this genre is Syfy’s ‘Channel Zero‘ series. Channel Zero is a horror anthology series much like the FX’s popular ‘American Horror Story‘ series. The Concept is pretty good with the creators choosing Creepypastas as the inspiration of every season’s plot (although not renewed yet). If you don’t know what Creepypasta is, then you just didn’t know that they were called Creepypasta. Creepypastas are urban legends created on the internet and spread through social networking sites as gifs, pictures, etc. Some are really popular and become viral. The Creators decided to choose some of the spookiest urban legends and make a complete story based on it. 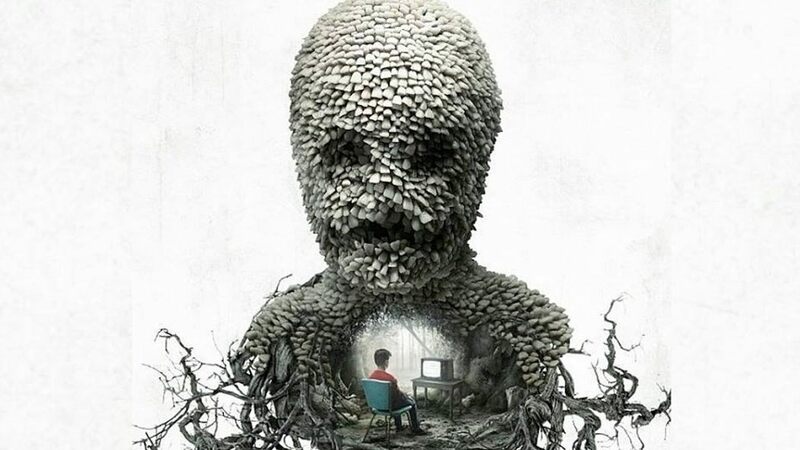 The first season is sub-titled “Candle Cove”. It’s an Internet urban legend of a few guys from different places discussing a horrible kids show which they used to watch when they were kids and has a very twisted ending. The first episode of Channel Zero does justice to this creepypasta while setting up a plot for the whole 6 episode season. This show is a plathora of creepiness and I personally found it very scary and more interesting than American Horror Story. If you are a fan of AHS then this show should be your next obsession. It can’t be said whether the show will keep getting better as the 1st episode was just focusing on introducing the characters with the help of the actual legend while adding a lot of things. Whether the show will live up to the pilot episode is yet to be seen. The acting is very peculiar but then so are the characters. The creepy visuals and special effects are incredibly done as it is expected from Syfy. If are in search of a new and haunting drama series then this show is made for you. The visuals will stick to your mind and you will be left thinking what will happen next.